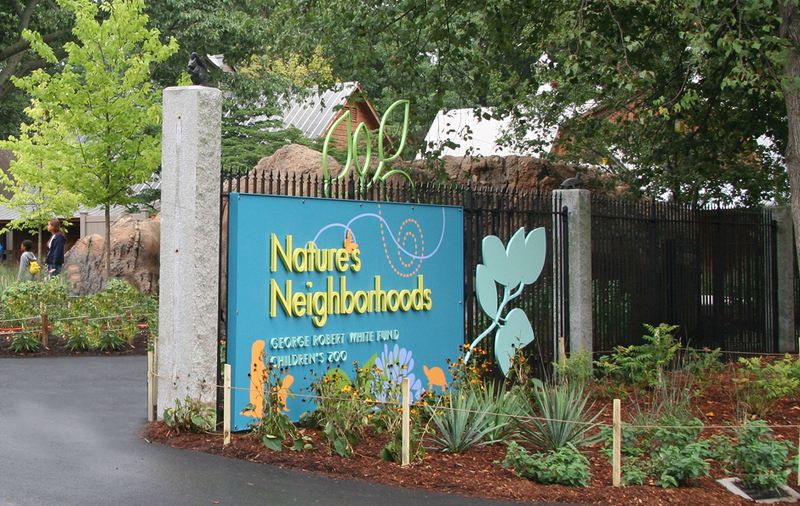 Main Street Design is delighted to announce the opening of Nature’s Neighborhoods, the George Robert White Fund Children's Zoo at Boston’s Franklin Park Zoo. The ﬁrst major new attraction in over a decade at this community-focused zoo in a Frederick Law Olmsted-designed park, Nature’s Neighborhoods oﬀers a dynamic mix of live animal exhibits and active parallel play experiences designed to connect urban kids to nature by engaging their bodies, minds, and hearts. Click here to learn more about this exciting new project.